Yet another new addition to our 2017 collections are arriving in March 2017! 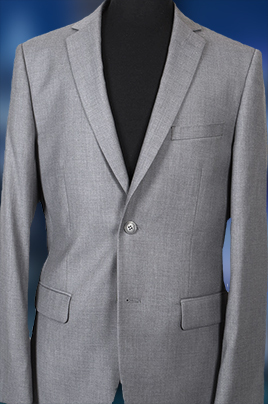 We have three brand new super 150's suits. 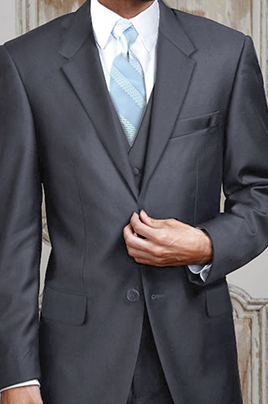 You may be familliar with our Navy Aspen suit which arrived in 2016 - in 2017 it's back in three new colors: Black, Heather Grey and Charcoal. You may also be interested in our existing lineup of cheap suit rentals, which includes the Navy aspen suit jacket available now for any event date. This article was posted on Dec 21, 2016 .